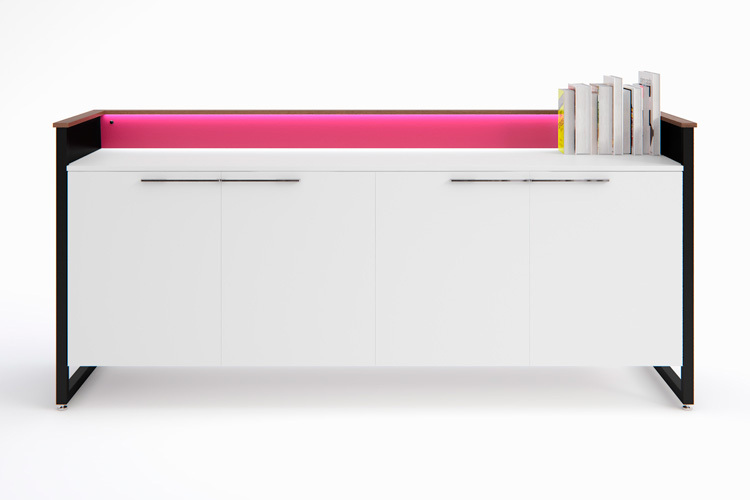 With vibrant colours and integral LED lighting, the Piet furniture range is designed to animate the office landscape. 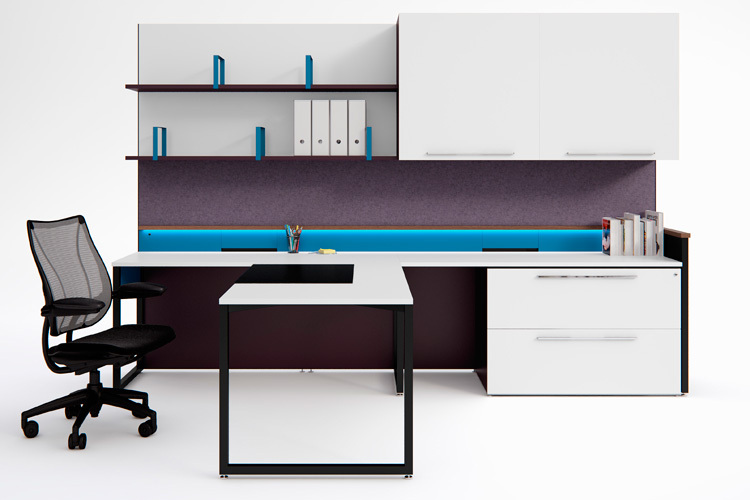 The range, which spans desking, workwalls and conference room furniture, is elegantly photographed in White’s new brochure. 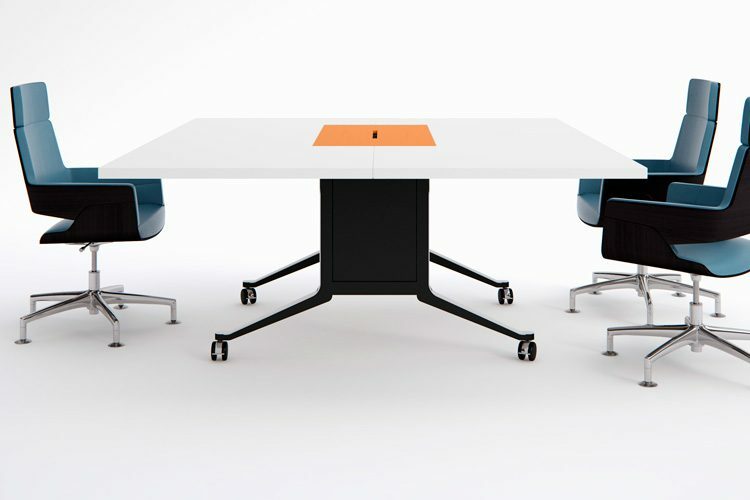 It’s nice to see our award-winning Gullwing folding table presented as part of the family too.